Diabetes is a known risk factor for cognitive decline and dementia, age-related conditions that affect memory and thinking skills. However, little is known about how the diabetes-cognitive decline link compares across cultures. 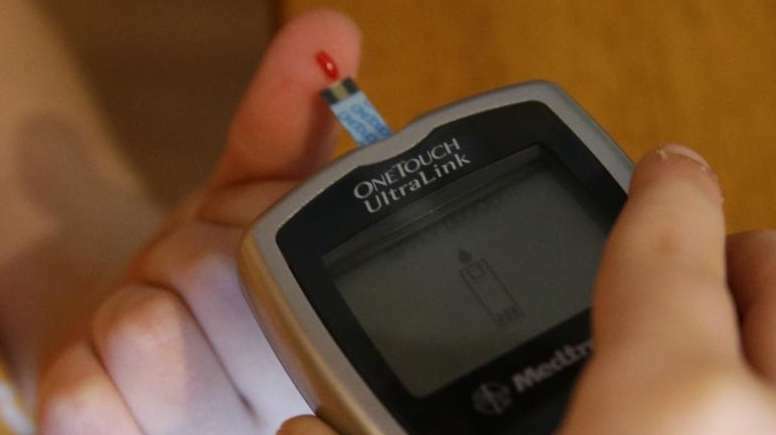 Scientists from Mayo Clinic and Huashan Hospital in Shanghai explored the association between Type 2 diabetes and cognitive impairment to find out if the relationship varies in different populations. So much for the China Study since there is a higher percentage of people in China with diabetes than the United States. The linkage between diabetes and dementia probably lies with increased inflammation in the brain as well as decreased blood flow to the brain.